More than 63 percent of South Koreans have used banking and payment services via smartphones as a growing number are getting familiar with the tech device in their everyday lives, a central bank poll showed Tuesday. The survey of 2,597 adults, conducted by the Bank of Korea (BOK) last year, showed that 63.5 percent of respondents had used a mobile device such as a smartphone or a tablet computer to carry out financial transactions or check related information. For mobile banking services alone, 57.9 percent said they had experience accessing mobile pages of commercial banks to use their services last year, up 11.9 percentage points from a year earlier. By age group, those in their 30s were the most ardent mobile banking users, with 89.3 percent of them having experience last year, up from 71.8 percent from a year earlier. And the percentages were nearly 80 percent among 40-somethings and 20-somethings, while those in their 50s saw their number rise sharply to 51.8 percent from 33.5 percent over the same period. A majority of people in their 60s, however, remained unfamiliar with such services, as only 13.1 percent of seniors carried out mobile banking in the past six months. 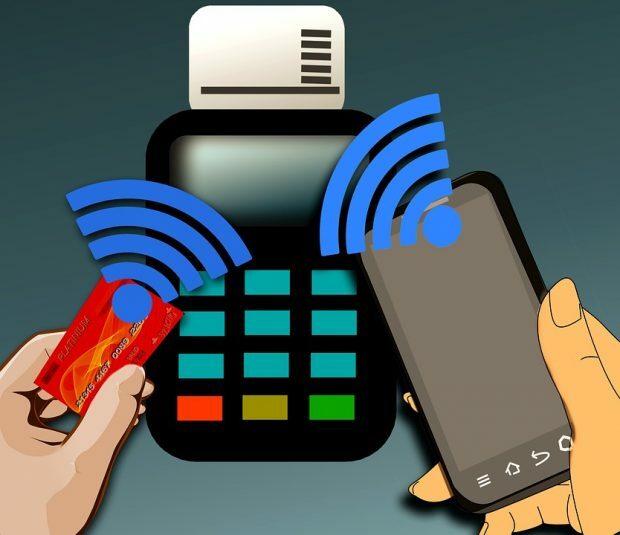 Meanwhile, 44.9 percent of South Koreans used a mobile payment service last year, up 11.9 percentage points on-year. Slightly more than 80 percent of 20-somethings purchased goods or services through mobile devices last year, followed by 78.2 percent of 30-somethings and 54 percent of those in their 40s. But most people in their 50s and 60s were left out by the change in financial services, with the percentage of mobile users reaching 26.2 percent and 6.7 percent, respectively.